Looking for Business Networking Referrals from the Greater Hartford Area? One reason we generate so many business networking referrals is because our members come from such a large geographical area throughout Central Connecticut. Here are just some of the towns you could get referrals from by visiting our Glastonbury BNI Group. Bloomfield, Colchester, East Hampton, East Hartford, Enfield, Glastonbury, Hartford, Manchester, Marlborough, Preston, Rockville, South Glastonbury, South Windsor, Vernon, West Hartford, Windsor and Windsor Locks. Add these numbers up and we’ve had our best year to date! BNI is a professional marketing organization that helps members build business through word-of mouth referrals. Expand your network through the introduction of the contacts of the other members of the group. 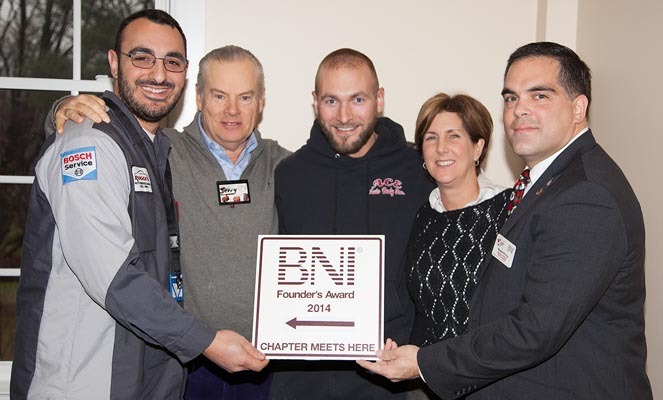 Only one person from each professional specialty is permitted to join a BNI chapter. So members lockout competition. Referrals are the cornerstone of membership, so your chapter becomes your virtual sales team. Business Network International (BNI) is the world’s largest professional business networking organization. 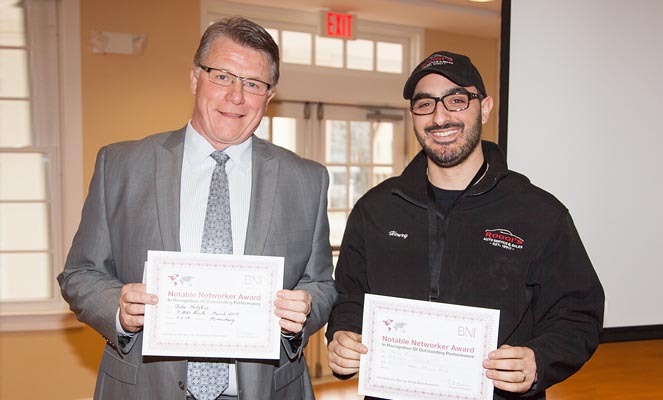 BNI works through word-of-mouth advertising by providing the opportunity to share referrals with qualified business professionals you know and trust. The Minnechaug BNI features some of the best and brightest professionals I have ever been associated with. It has been an honor to work with them, and I highly recommend not only utilizing their expertise, but to consider becoming a member of our organization. My business Goode Bookkeeping & Consulting has been part of the CT Referral partners now for many years – I can’t say enough good things about the members of this group from their professionalism, knowledge, and sincerity – I would not hesitate to refer anyone from this group – If you are in need of a product or service or interested in joining and partnering with great business people – check us out!! I have belonged to CT Referral Partners for 12 years now. It is one of the best decisions I’ve made for my business. I would encourage anyone thinking of growing their business to attend as a visitor. It would be a worthwhile investment in your time.